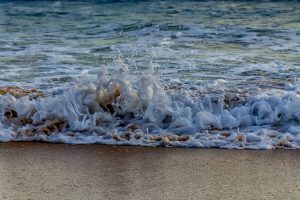 Tis the season to be jolly and with Christmas and the Chinese New Year just around the corner we felt it time to ask you to remind your clients that, if they intend on visiting any beach in Australia, that they play it safe and follow a few simple rules. 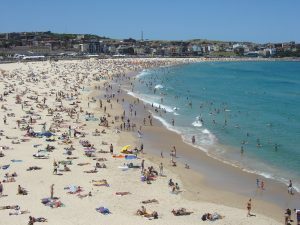 Last year, just in New South Wales (NSW), there were more than 6.4 million visits to its beaches. The lifeguards and volunteer lifesavers performed over 5,000 rescues, 26,000 first aid treatments and 440,000 preventative actions. 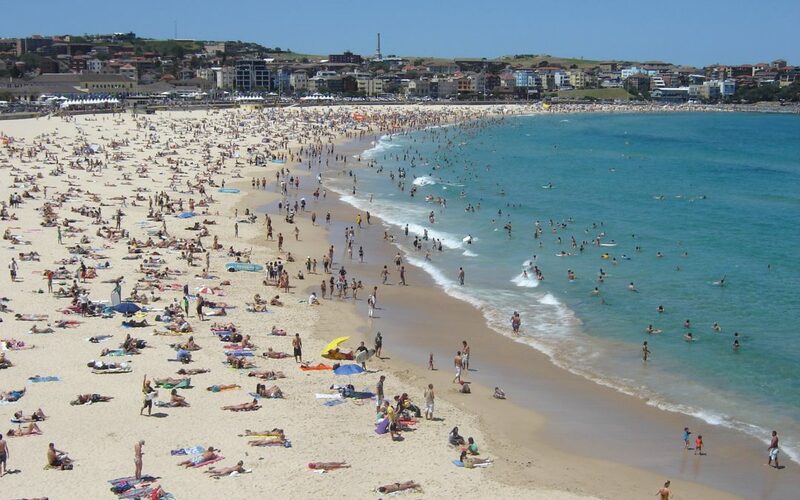 The team at Global Tour Specialists looks forward to welcoming your clients to Australia.